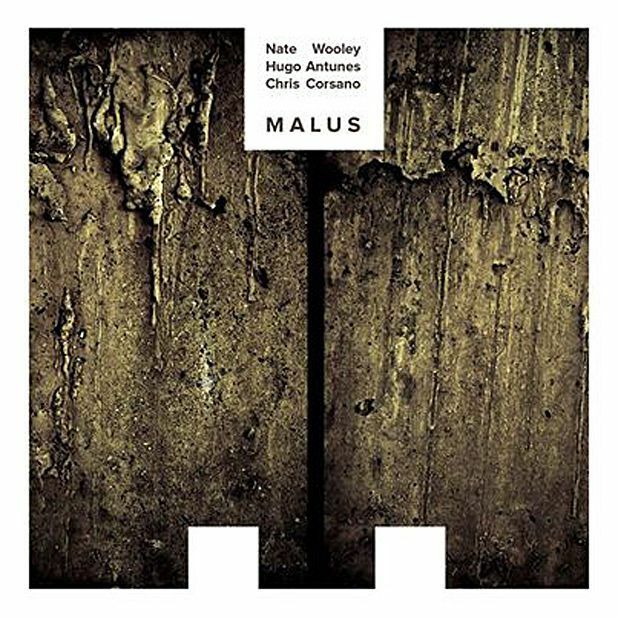 An often inspired study in post-noise atmospherics, Malus brings together three pioneering improvisers in their late thirties. Nate Wooley deploys vocalisation and extreme extended technique to turn his trumpet into a hissing steam engine and a bubbling cauldron, channelling electricity to create groggy lo-fi textures. Chris Corsano is in a reflective, exploratory mood, dragging objects across amplified skins to create queasy high-pitched drones and dull metallic rings. Double bassist Hugo Antunes steadies the ship while Wooley and Corsano scramble up the rigging, yet he's far from conventional: hear him loom into orbit on 'Seven Miles From The Moon', carving monolithic obsidian slabs out of deep space silence. The trio's sense of timing, texture and space is impeccable. In '4 Cornered', a manic Wooley declaims over Corsano's accelerating scuttle before Antunes walks the muttering trumpeter home. Wooley's compositional nous, meanwhile, radiates in the Andalucian blues 'Gentleman of Four Outs'. Out now on No Business.